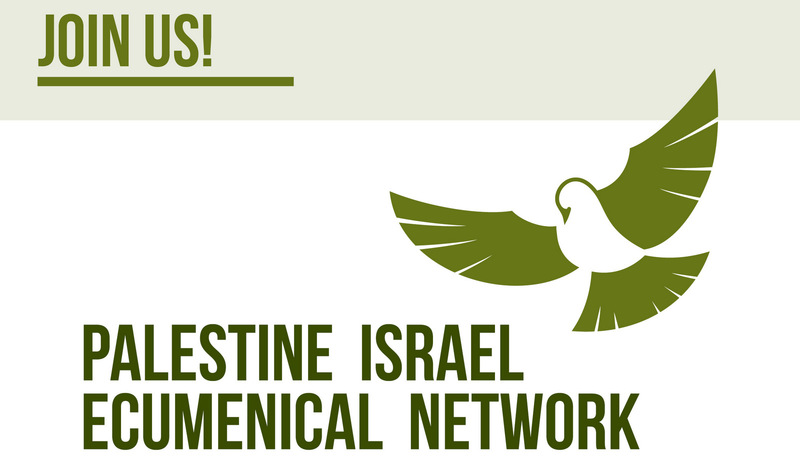 With your additional financial support, PIEN can have an impact on Australian churches and the wider community’s attitude to justice for Palestine and Israel. We can do great things together, but we need your support. Donating is a two-step process. Once you click on “Add to cart”, an automatic email will be sent to you. To complete the transaction, please make a direct deposit from your own bank account. Remember to add your surname in the Ref. field when you make this transfer, enabling us to keep track of who has paid.